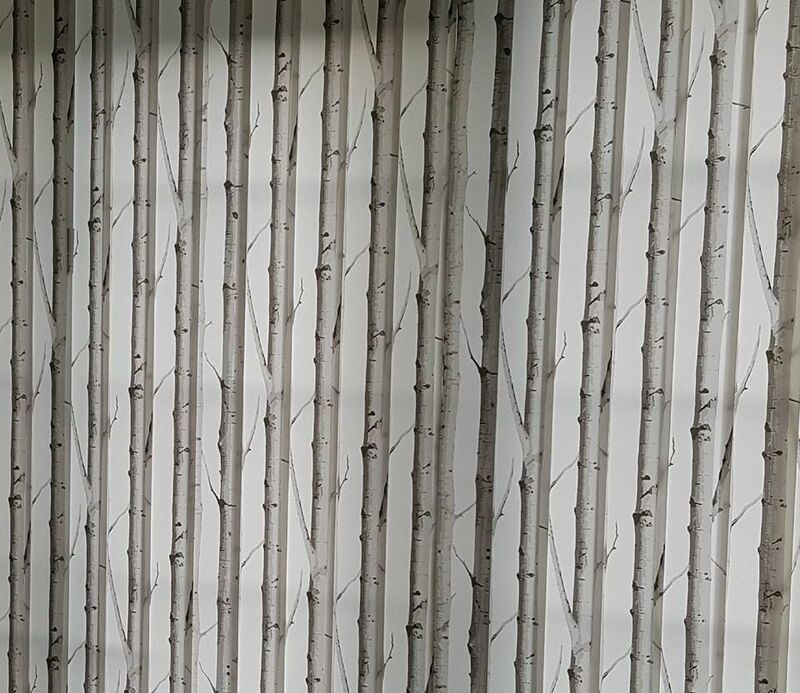 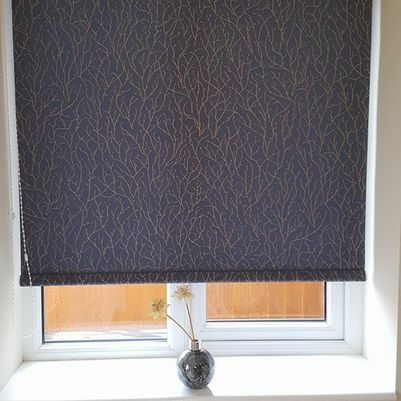 Add style to your room with our range of beautiful , modern and classic Roller Blind fabric. 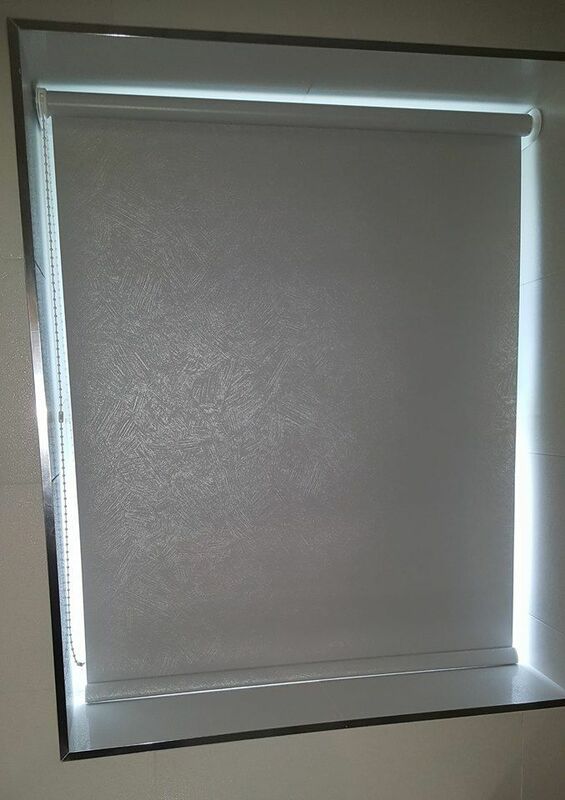 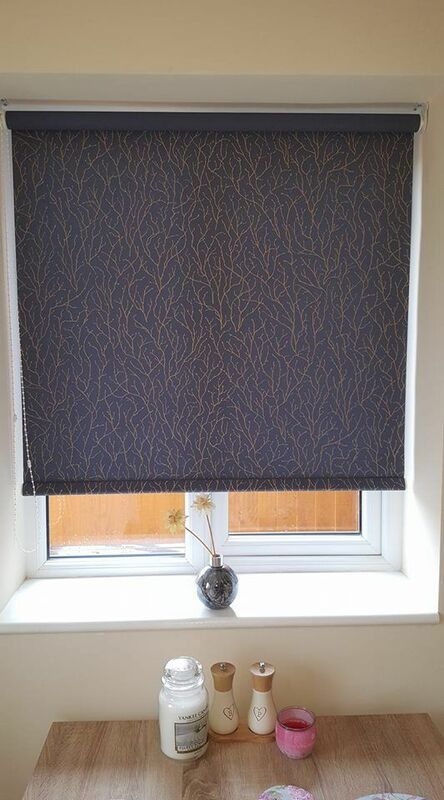 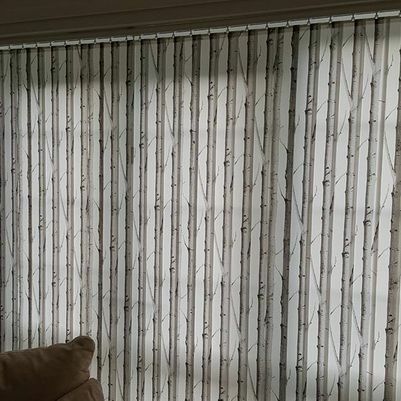 Available as Free Hanging, Motorised , or as Perfect Fit Blinds there is a look to suit every home. 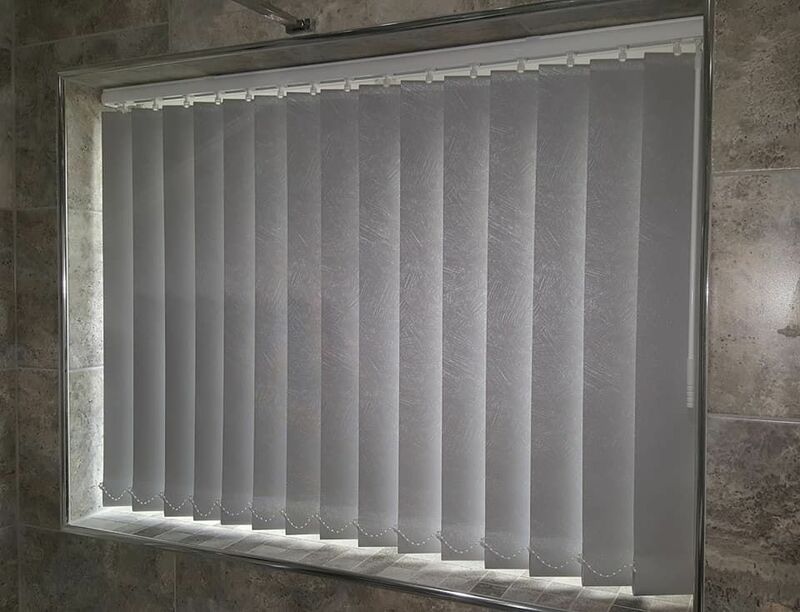 For a classic, timeless style, check out our fantastic Venetian blinds. 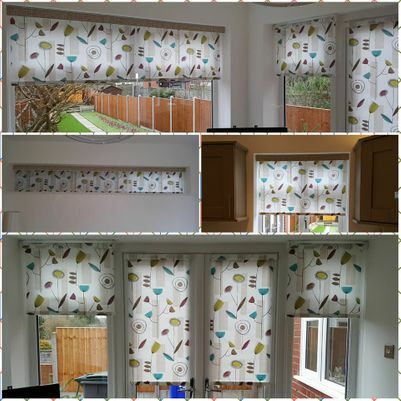 As well as looking great, they’re also highly practical and fit well in most homes. 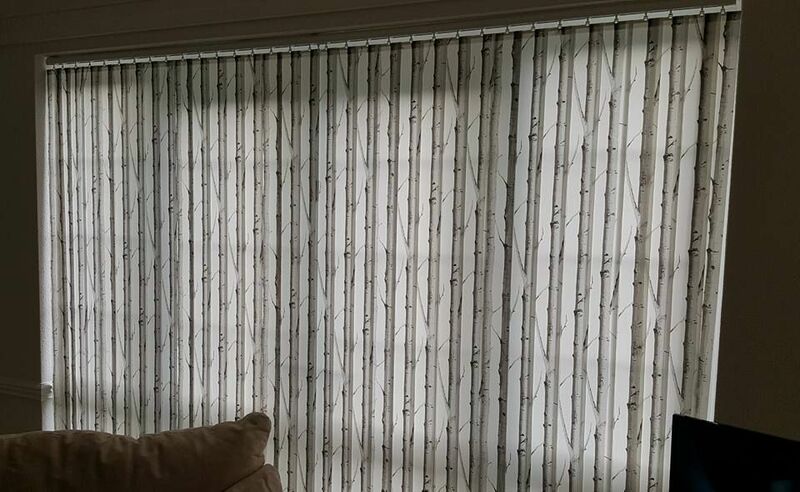 Take all of the hassle out of blinds by choosing Perfect Fit blinds. 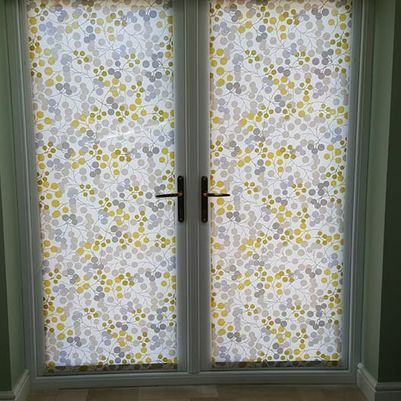 With no fixtures, fittings, controls, or cords, these are perfect for homes where space is hard to come by. 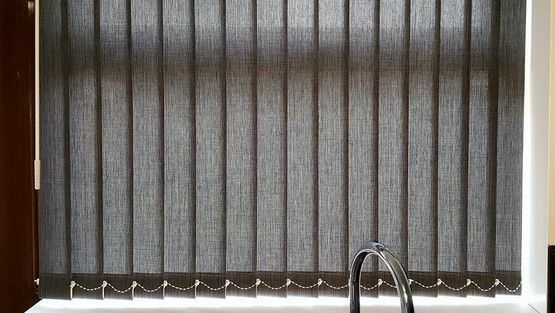 CALL US, in Stoke-on-Trent, Staffordshire, for more information on our blinds and window coverings. 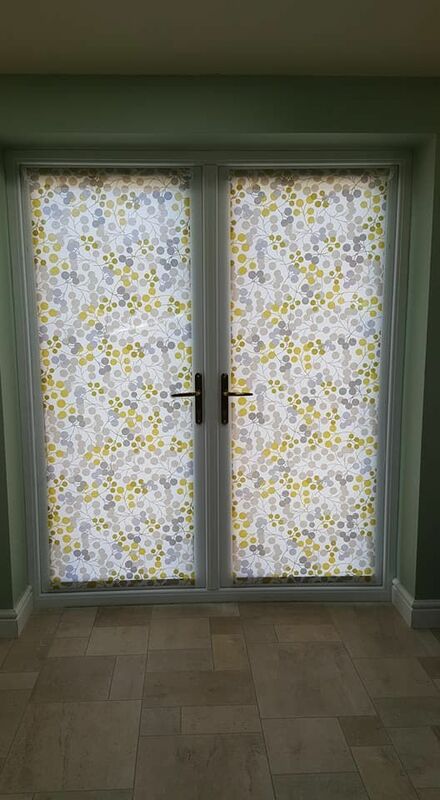 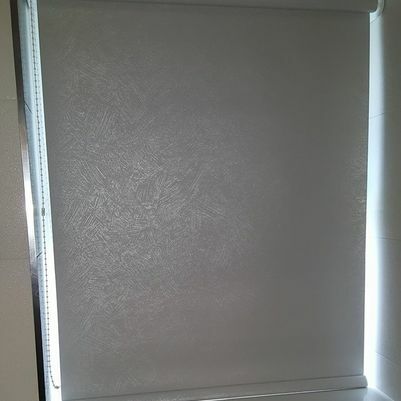 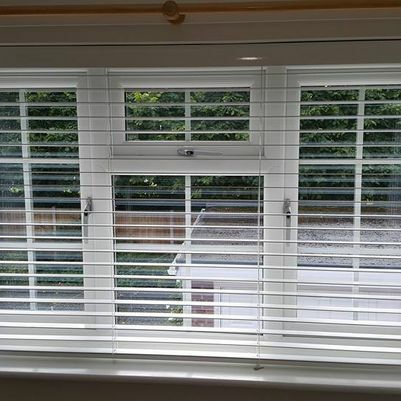 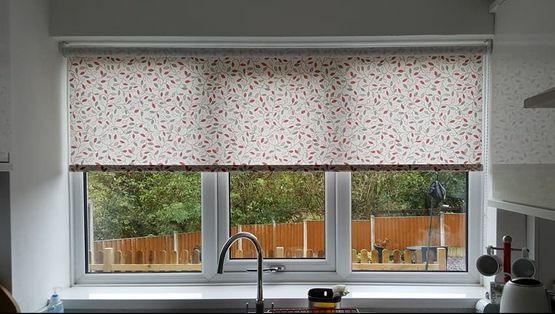 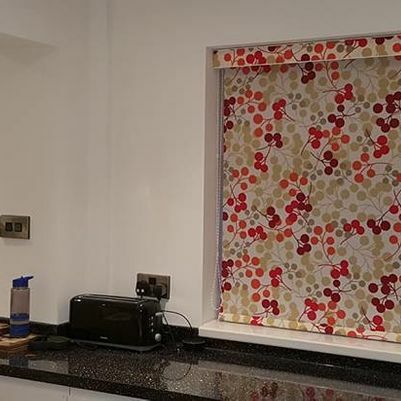 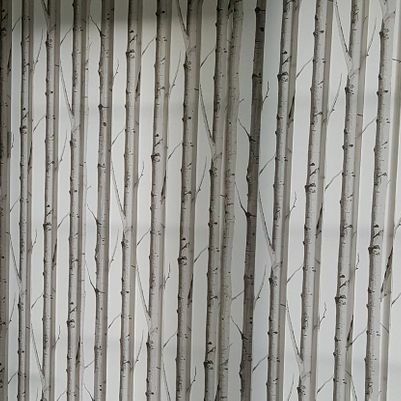 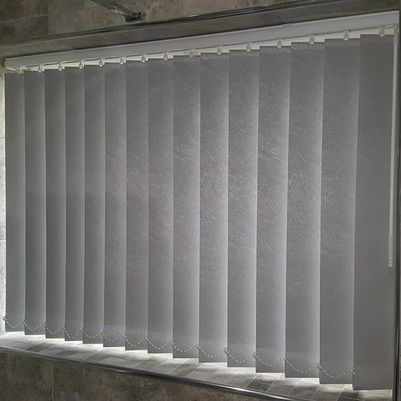 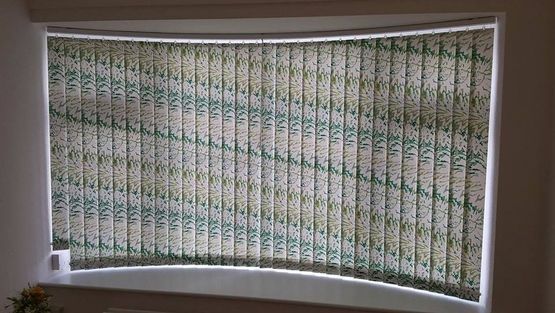 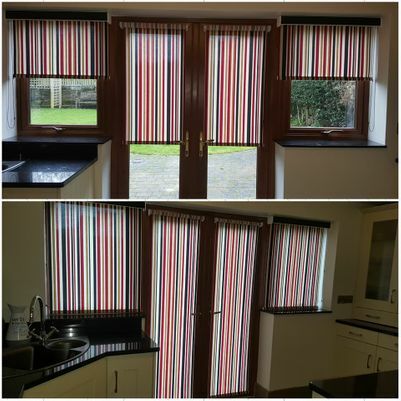 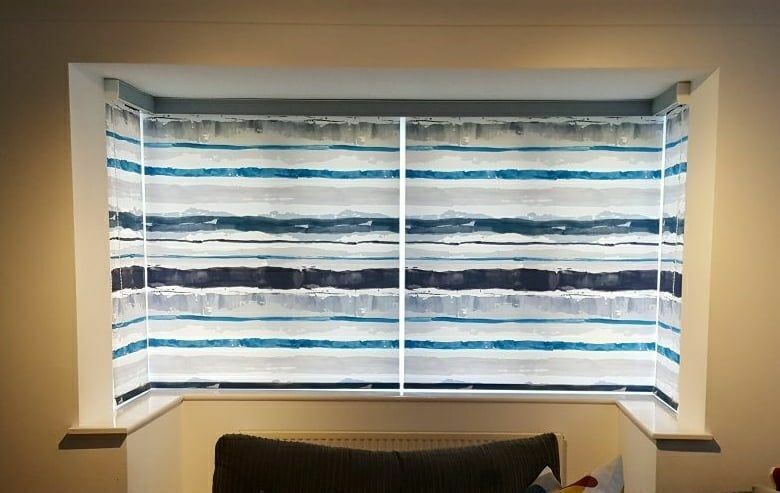 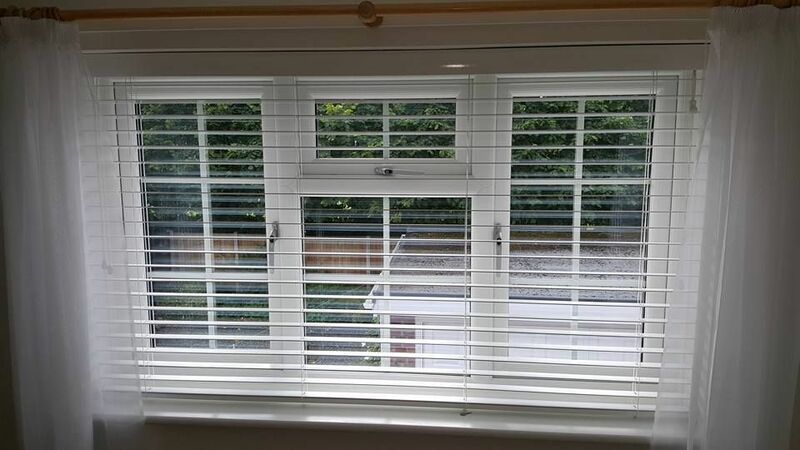 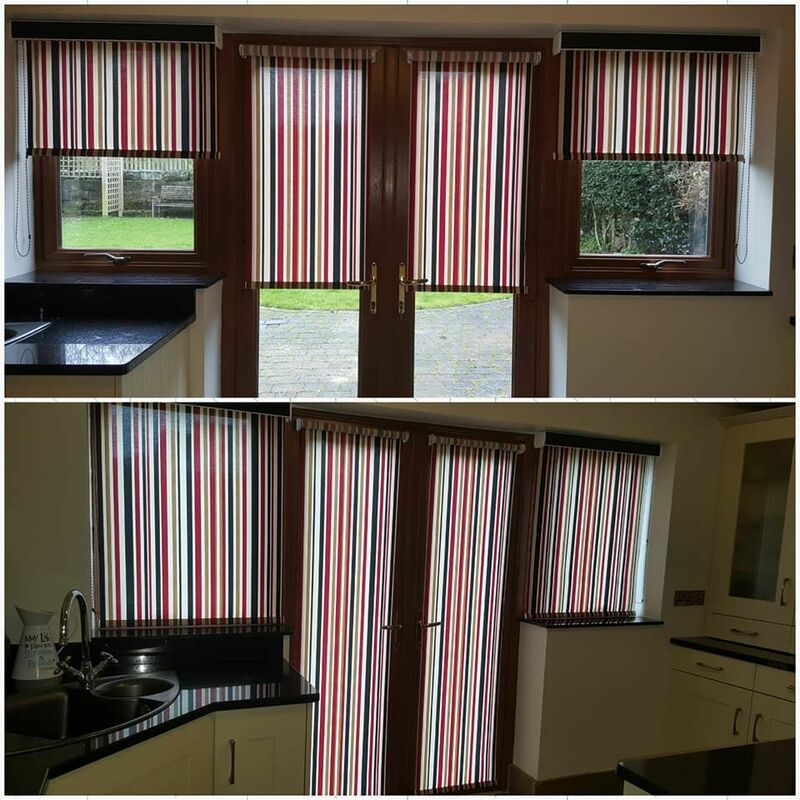 Based in Stoke-on-Trent, Staffordshire, our local, family-run business provides excellent blinds and window coverings to domestic and commercial customers in the local area. 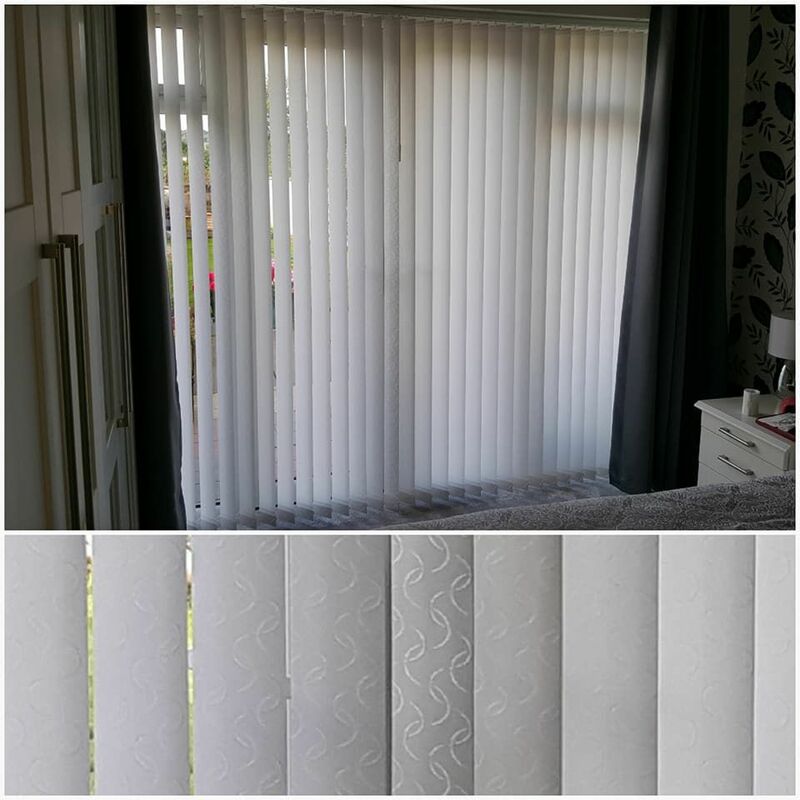 We’ve been offering excellent products since 2004, and our friendly, efficient service ensures that you receive exactly what you need. 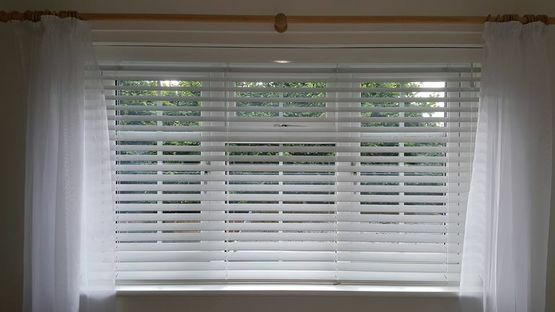 A free quotation and measuring service is available to all, and there are prices to suit every budget with us. 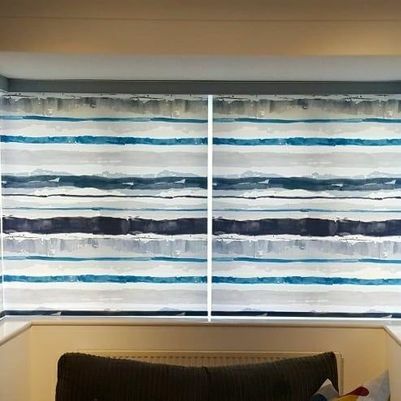 When you need excellent blinds, available in a range of styles and colours, choose the experts at Avalon Blinds.